From Florida to Washington, Alabama to Ohio, task force members (listed below) represent informed individuals and businesses across the country who will actively engage their communities, colleagues and customers in meaningful conversation about sustainability. The culinary industry plays a key role in shaping sustainable food preferences at local and global levels, pushing producers to shift to quality, environmentally responsible products and to spread awareness about sustainability to consumers. In their unique roles, chefs and restaurateurs shape both supply and public demand for sustainable seafood. 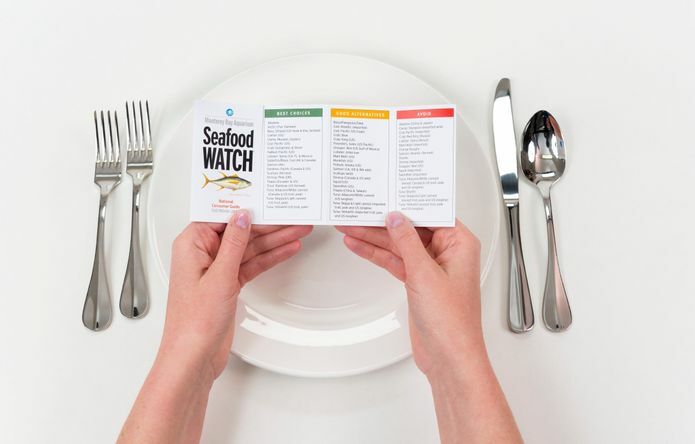 In the coming year, task force members will help shape the Seafood Watch program and work with the seafood industry, suppliers, restaurants and media to motivate responsible choices for the future of seafood. Blue Ribbon Task Force members have hosted sustainable seafood dinners and cooking demonstrations, made presentations at culinary schools, and promoted sustainable seafood in public and media appearances. 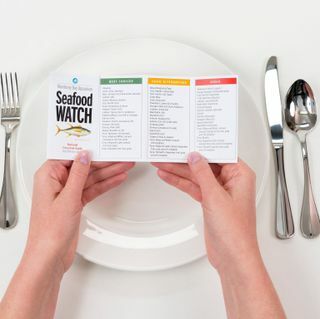 Task force members also work with the fishing and fish farming industries, encouraging participation and open dialog with the Seafood Watch program. “Environmental sustainability” and “sustainable seafood” topped the charts of the National Restaurant Association’s “What’s Hot in 2014” culinary forecast as numbers three and nine, respectively. “These rankings are proof positive that both chefs and consumers are interested in the keeping oceans healthy and bountiful for the future,” Bowman said. The mission of the not-for-profit Monterey Bay Aquarium is to inspire conservation of the oceans. The aquarium celebrates its 30th anniversary in 2014, and the 15th anniversary of its Seafood Watch program.